HandsOn Hong Kong provides under-served nonprofit and NGO partners with capacity-building support through volunteer services. Our team of experienced social workers develops volunteer-based programs that help further the mission of our partners. We promote the activities, recruit and manage the volunteers and liaise with our partners to ensure the program's success in meeting the needs of the beneficiaries. We do all of this at no cost to our NGO partners. 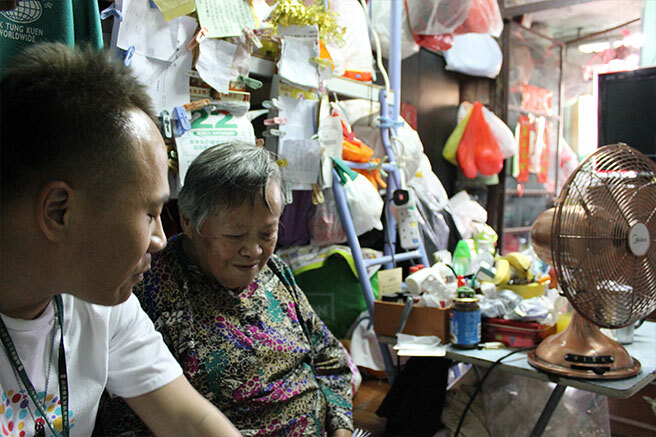 "I am thankful and delighted to be able to work with HandsOn Hong Kong because their assistance lets (our elderly) feel that the community still cares about and for them"
"HandsOn Hong Kong lightens our load so we can focus on other aspects of our work. Thank you!" HandsOn Hong Kong currently serves more than 70 NGOs in Hong Kong. We regularly review and accept new NGO partners, based on capacity. Please note that priority approval may be given to NGO programs based on specific needs potential for volunteers ablity to add value. Only opportunities from registered NGOs will be uploaded on the calendar. 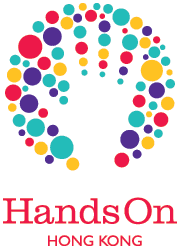 HandsOn Hong Kong maintains full discretion when approving and uploading volunteer opportunities. 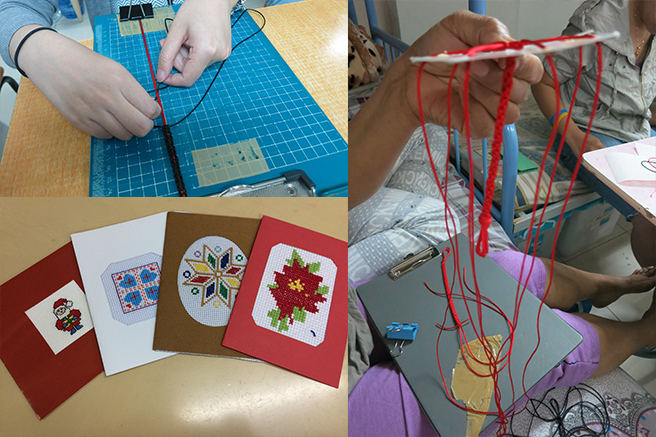 We invite you to register your interest to work with us to develop volunteer-based programs bixian@handsonhongkong.org.